It is generally assumed that samizdat as a self-publishing strategy was a key form of dissident activity which aimed to spread forbidden works within and beyond the borders of the Soviet Union and to discredit or undermine the authority of the Soviet state. But samizdat can also be analyzed as a self-significant medium which challenges, to a great extent, our presuppositions about how a published text should look. In particular, while it established a parallel level of textual production and dissemination, samizdat recalled to life aspects of scribal culture marginalized by the invention of the printing press. 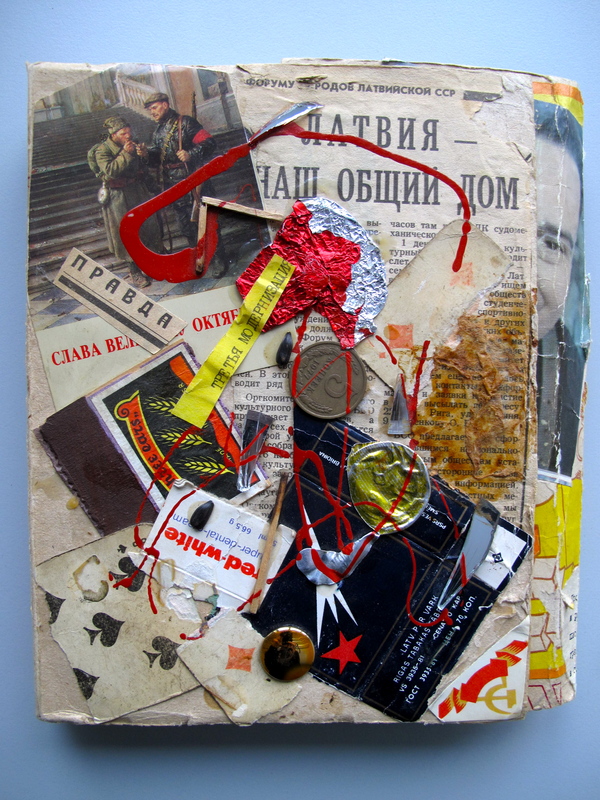 This talk will contextualize samizdat publishing and reading practices within the interpretive framework provided by book history studies, a relatively recent discipline which analyses books and print media as cultural artefacts. Drawing on Roger Chartier’s hypothesis that “no text exists outside of the physical support that offers it for reading (or hearing) or outside of the circumstance in which it is read (or heard)”, issues relating to the Pre-Gutenberg character of self-published works will be addressed. Furthermore, emphasizing the role played by the reader in the physical making of samizdat texts, the talk will describe some of the features of the new readership to whom self-publishing appealed, drawing on Donald F. McKenzie's notion of “interpretive community”. Valentina Parisi is currently a EURIAS fellow at the Institute for Advanced Studies, Budapest. From 2009-2011, she was a postdoctoral fellow at the Istituto Italiano di Scienze Umane (SUM) in Florence. Her reaserch interests encompass a range of issues relating to unofficial literature and arts in the USSR, with a major focus on samizdat. She is the author of the volume Il lettore eccedente. Edizioni periodiche del samizdat sovietico, 1956-1990 (Bologna, Il Mulino, forthcoming in 2013). Her publications include a short monograph on Lev Rubinstein’s artist books, “Das Buch verlassen”: Lew Rubinsteins Künstlerbucher, 1972-1974 (Forschungsstelle Osteuropa an der Universität Bremen, 2007) and a chapter on the Russian art journal “A-Ja”, in Friederike Kind-Kovács and Jessie Labov (eds), From Samizdat to Tamizdat: independent media before and after 1989 (Berghahn, 2013). The event is the fourth event in the Samizdat lecture series, initiated by Valentina Parisi (EURIAS Junior Fellow, CEU IAS Budapest), in collaboration with the Institute for Advanced Studies at CEU, Open Society Archive and the European Institutes for Advanced Study Fellowship Program.